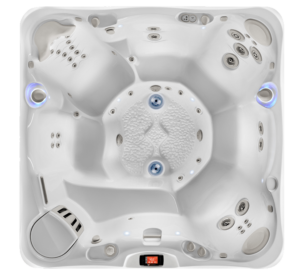 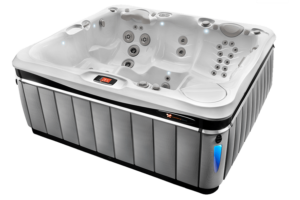 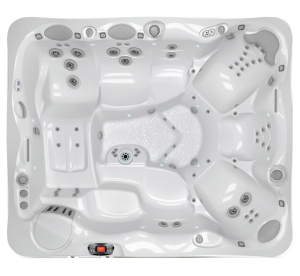 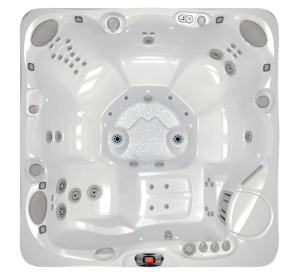 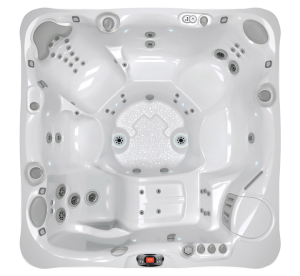 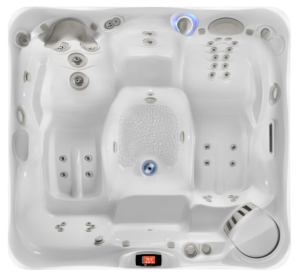 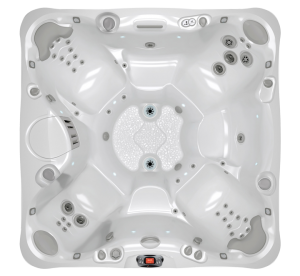 Our line up of Utopia Series Caldera Spas is next to none for pure comfort, style, and performance. 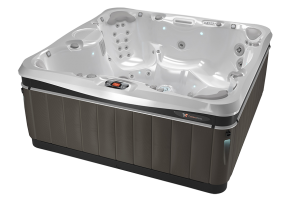 These hot tubs offer unmatched features that are sure to make your hot tub experience unforgettable. 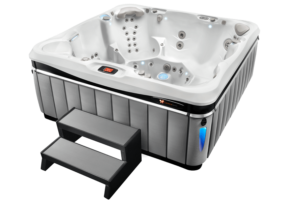 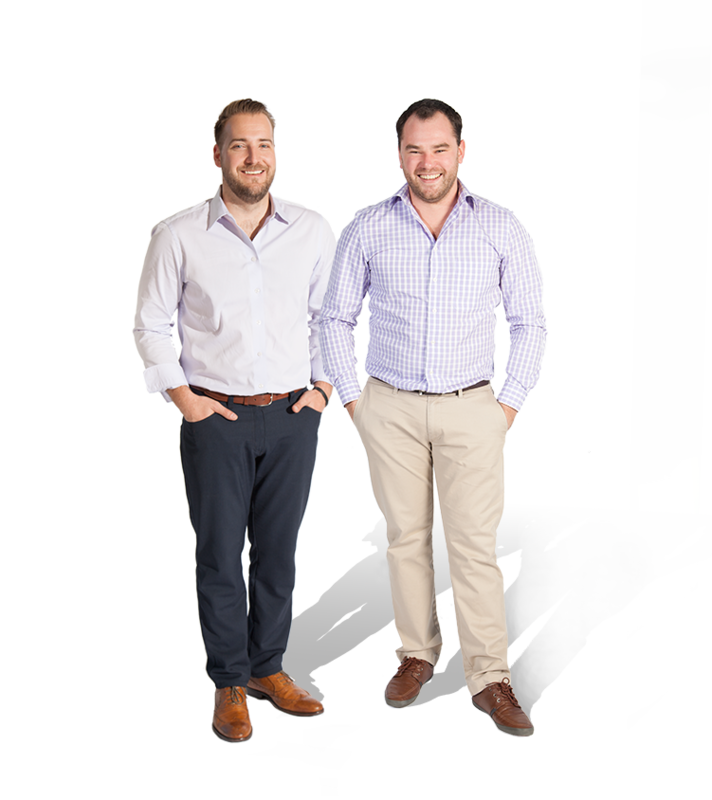 You’ll receive the ultimate rejuvenation experience once you step in thanks to the powerful jet systems that target and alleviate major muscle groups stress points. 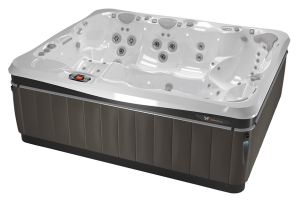 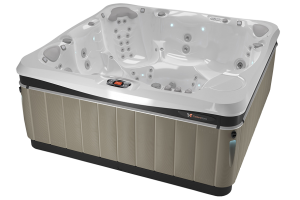 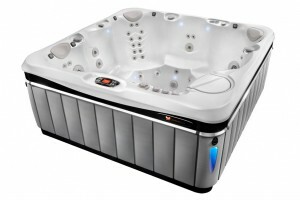 Whether you’re entertaining your family or a large group of guests, these 6 – 8 seat hot tubs can accommodate whatever you need in one of the most luxurious and quality hot tub lines available.